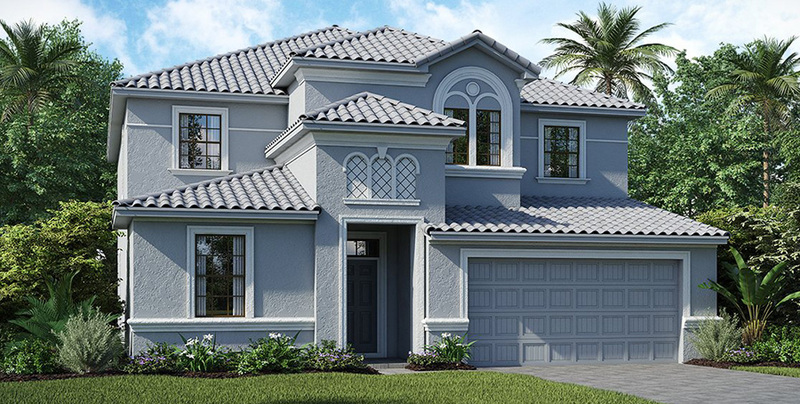 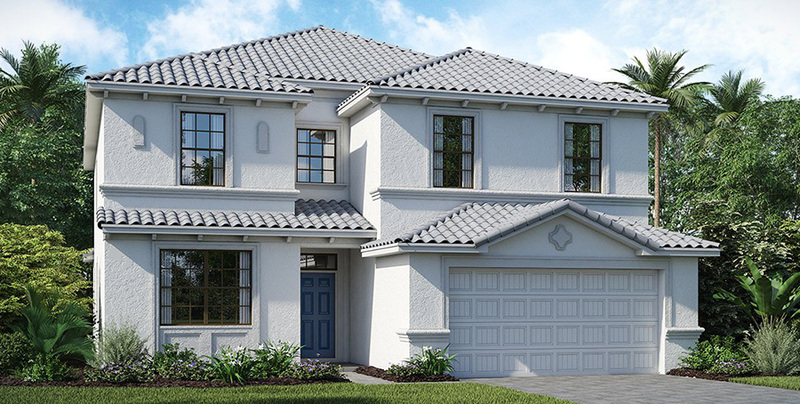 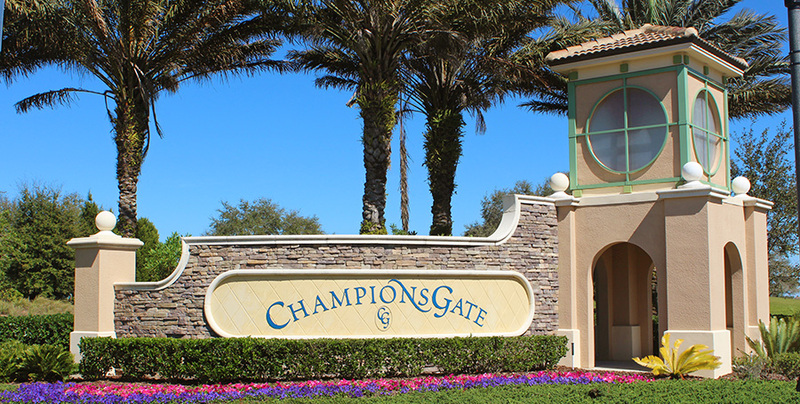 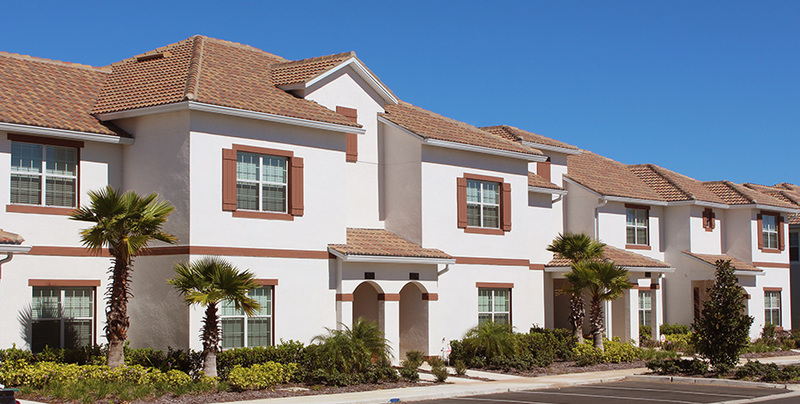 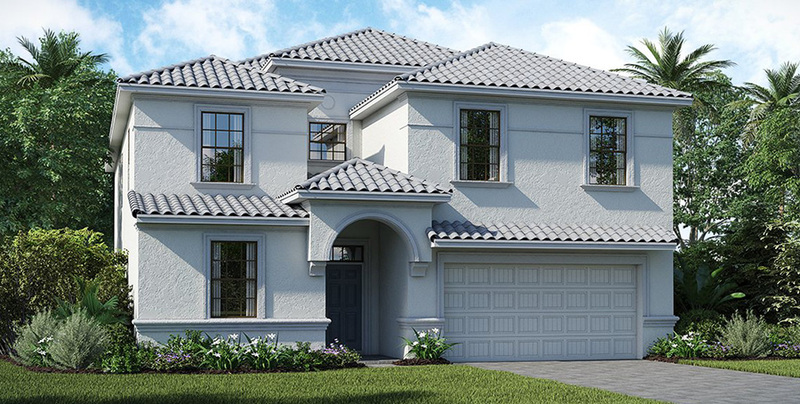 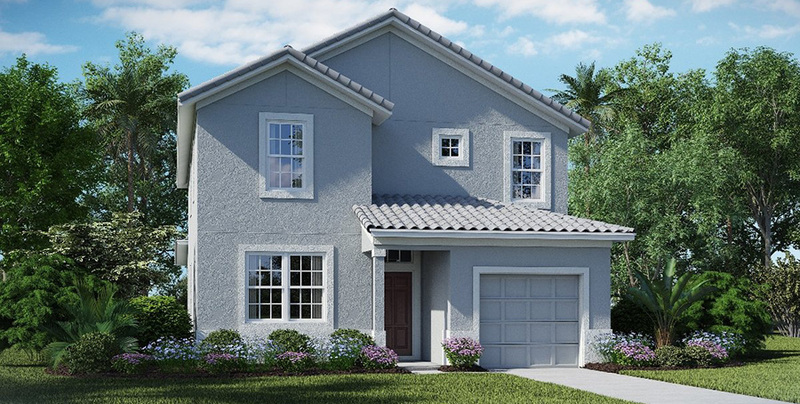 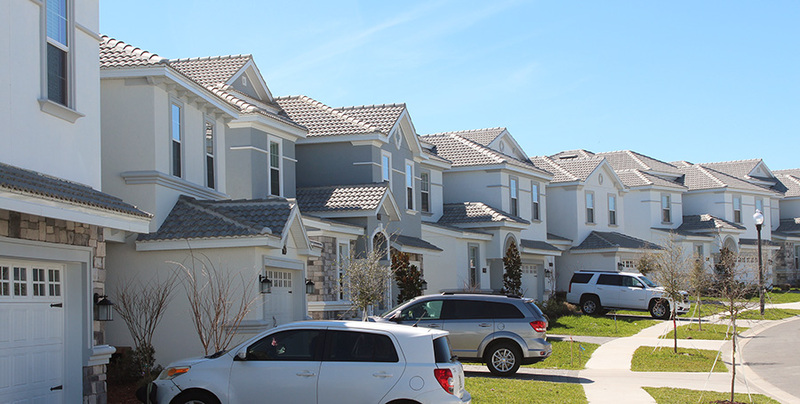 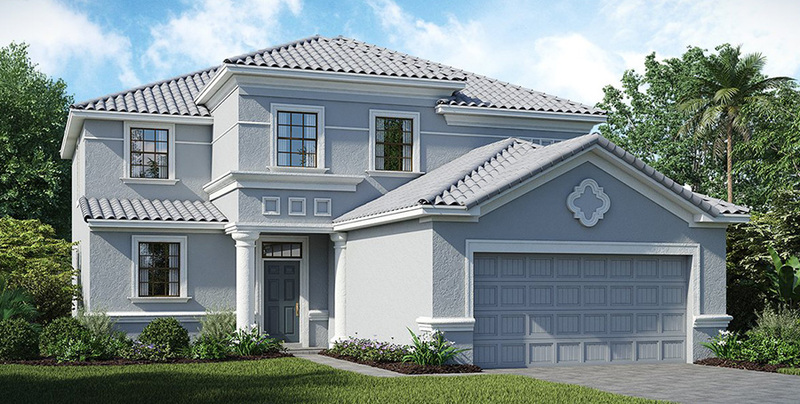 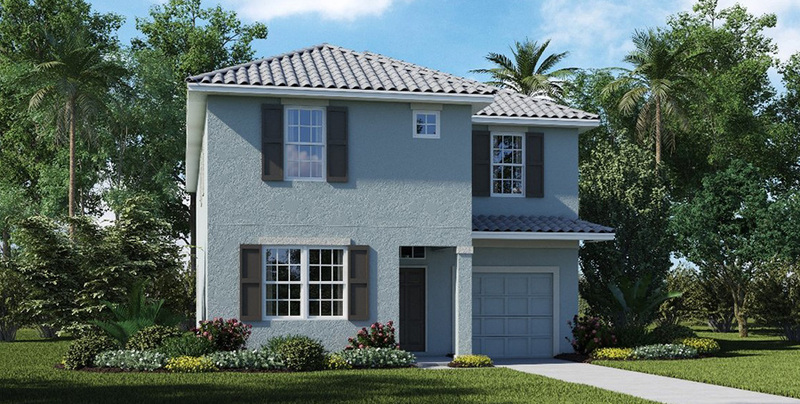 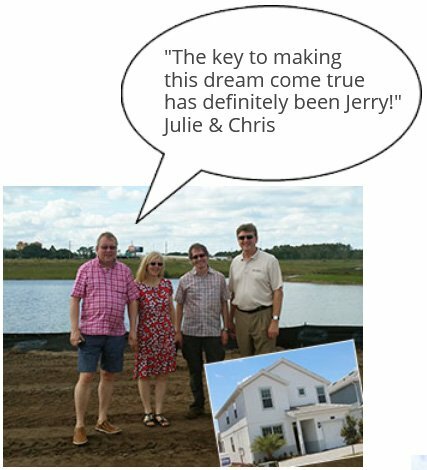 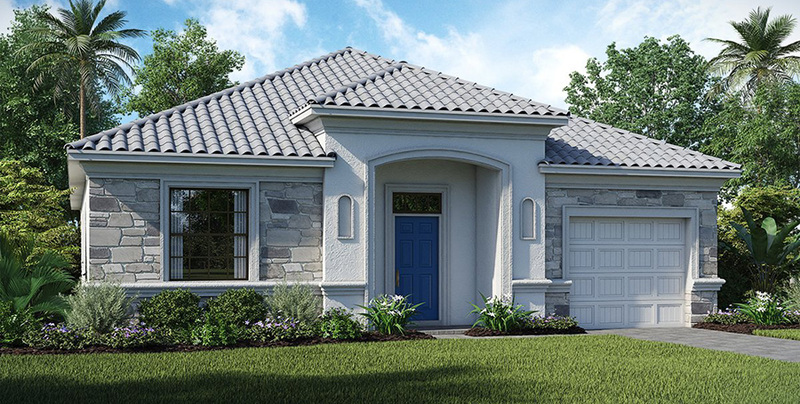 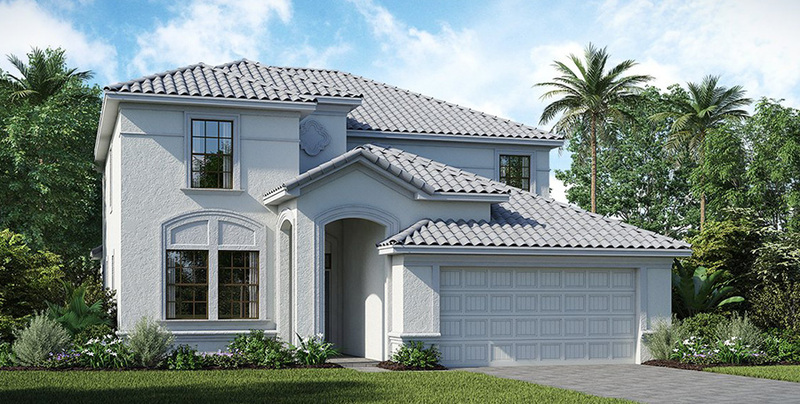 The Retreat at Championsgate by Lennar homes has proven to be one of the most successful new vacation home communities to be built in the short term rental zone. 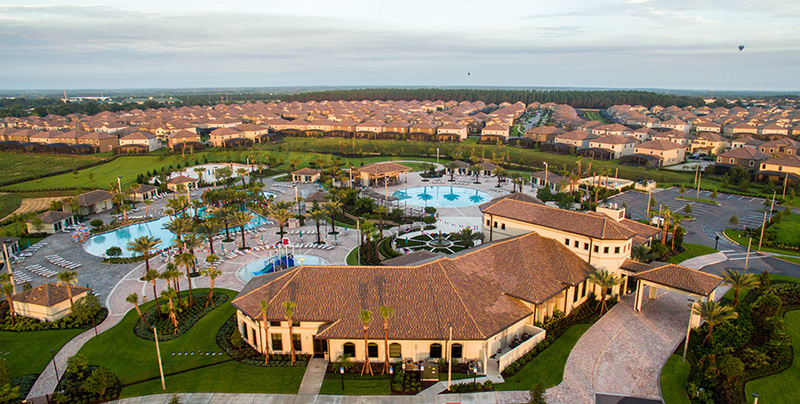 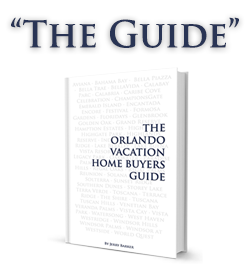 With the addition of the amazing OASIS water park and the many additional facilities, investors have shown their willingness to buy into the larger home product and the substantial rental returns that larger vacation homes promise. 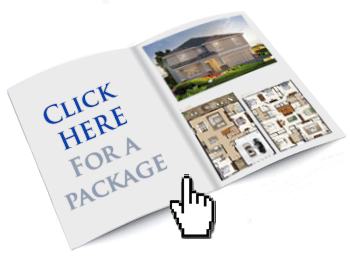 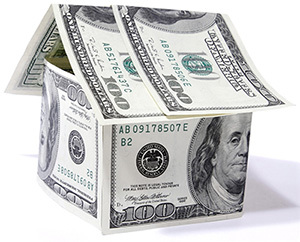 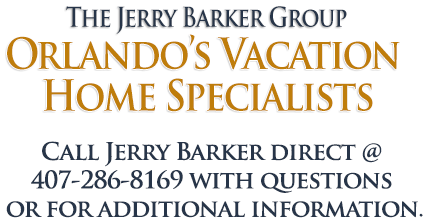 Many industry experts believe we will see a movement away from the older more residential homes in the other area resorts as savvy investors and current home owners switch out their current investment properties in favor of the newer homes with the more modern vacation home layout and design and the additional benefits of the amenity packages these new resorts now offer.